Eugene “Cat” Belvin is the longest-serving sheriff in Durham County history as of 2012, in office from 1930 to 1958. He never had serious competition for the position in his 28 years as an elected official. Belvin entered law enforcement in 1907, taking a job as deputy under Sheriff John Harward during an era when much of the work consisted of raiding corn whiskey stills and arresting bootleggers. Belvin was nicknamed “Cat” because of “his small size and easy moves.” He was known for being particularly stealthy when sneaking up on whiskey stills. Described by former Sheriff Worth Hill as “the most colorful sheriff,” Belvin himself was not averse to bending the law. When Confederate veterans requested whiskey for a reunion in Durham in the early 1920s, Belvin, “feeling that public opinion would not object,” gave them moonshine from the courthouse, where staff were awaiting orders to pour the “forbidden fruit” down the drain. Belvin built and operated the iconic Catsburg Country Store on Old Oxford Highway, and the community of Catsburg was named after him. 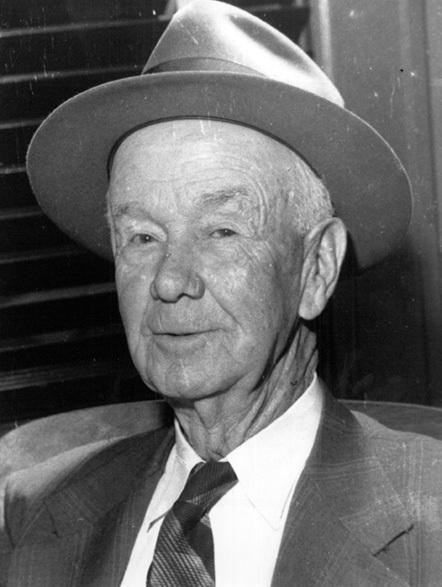 He was appointed president of the North Carolina Sheriffs Association in 1949.